We have the in-house experience and expertise to develop and deliver turnkey IT solutions for customer business. 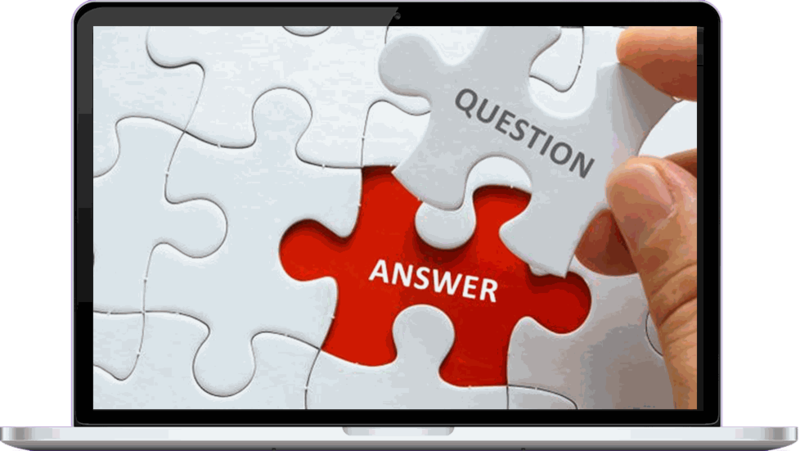 Our solutions are designed to solve actual operational problems faced by businesses in the most cost-effective way. As new technologies emerge, our team regularly conducts research and testing to develop new and better solutions. Highlighted below are some of the more common IT solutions we have implemented; if you’re looking for a solution that’s not mentioned, please feel free to contact us for a free consultation. 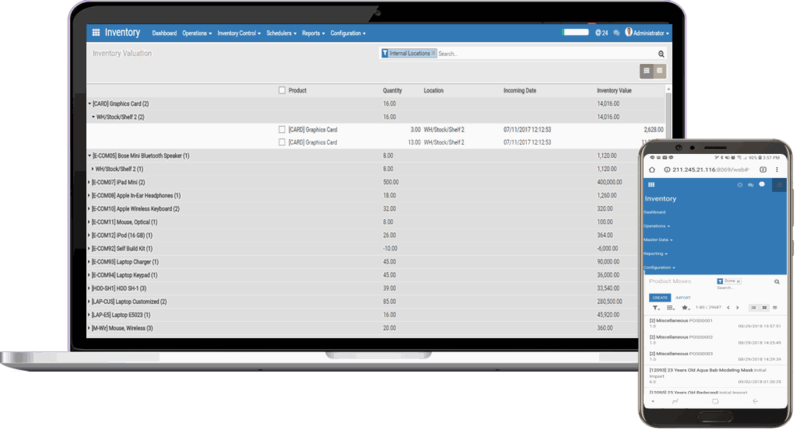 Blue Stone ERP system automates and integrates core business processes such as taking customer orders, scheduling operations, and keeping inventory records and financial data. This can drive huge improvements in the effectiveness of any organization in many various ways. We have helped customers from all industries to achieve benefits in the following areas. 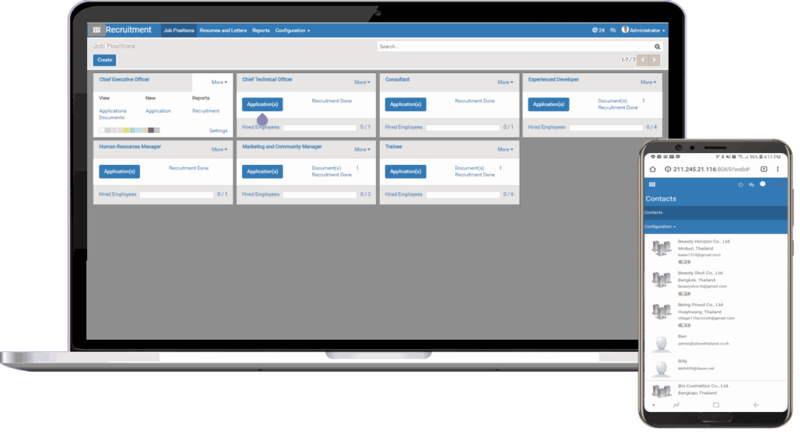 As part of our powerful ERP module, HRM module provides you with a complete solution for managing the entire employee life cycle. 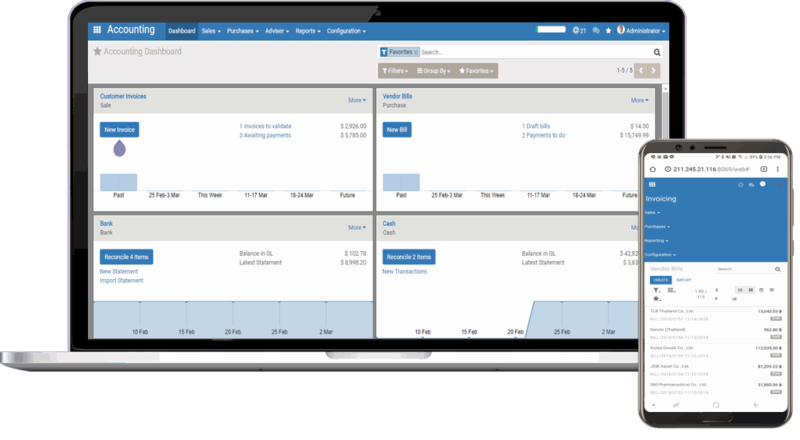 It provides streamlined end-to-end employee management processes providing the organizations with a tool to manage their most important asset - the people. Blue Stone's SCM helps monitor production, increase manufacturing throughput, reduce inventory and streamline the order to cash process. With real-time information, your supply chain can make better informed business decisions more efficiently. Customer Relationship Management (CRM) is a strategic means to develop strong relationships with customers by providing a platform to assess their individual needs and behaviors. 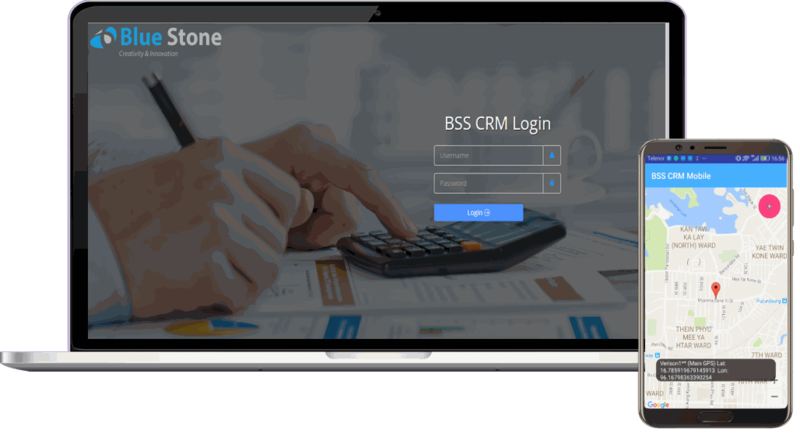 Blue Stone’s CRM offers full range applications that cover all the operational requirements including Sales Force Automation (SFA), marketing automation, statistics and reporting tools and customer service management. Blue Stone partners with global vendors to introduce cutting-edge technology and solutions for customers with relevant needs. • And any solution that customer need; we will have it!